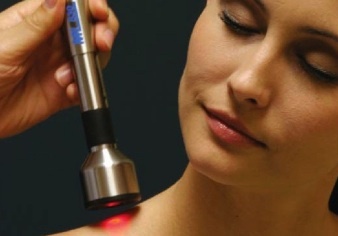 Professional Athletes Use Cold Laser as Part of Their Recovery Program – You Can Too! healing. CLT can be used on many different parts of the body to reduce inflammation and stimulate healing. CLT is natural and has no side effects. An important reason to include CLT into your treatment program is that it provides both pain relief and lasting healing of injured tissues. It is not a temporary fix but a lasting solution to pain because it helps the body to heal itself. CLT can effectively “jump start” healing of stubborn injuries that aren’t healing themselves. 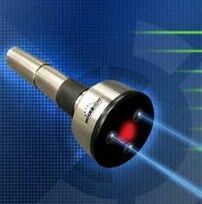 Laser treated tissues are stronger after recovery than with natural healing alone. Call now to schedule your appointment & find out more!